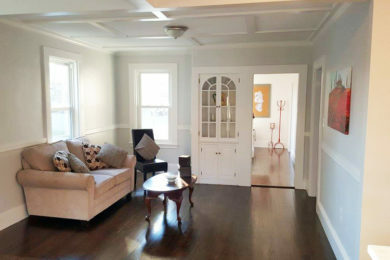 At GM Carpentry & Painting, Inc., we are your premier choice for your painting needs. We have provided high quality work and friendly customer service for years. Call today! 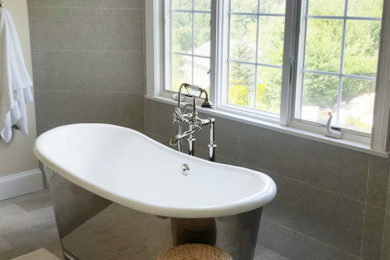 Use our form to request a free estimate of your next project. At GM Carpentry & Painting, Inc., we are your premier choice for your painting and carpentry needs. We have provided high quality work and friendly customer service for years. Call today! The bathroom is where you start and finish your day. It is no longer just a necessity, it arguably could be the most important room in your home. GM Carpentry & Painting provides professional, affordable interior painting services to both commercial and residential clients. At Gm Carpentry & Painting we take on a variety of joinery and carpentry projects of different sizes and scope, for homeowners and business customers . 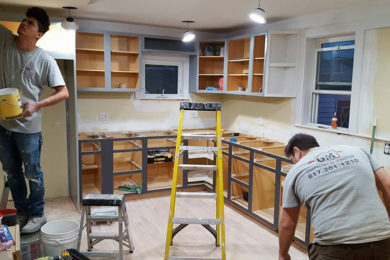 kitchen remodeling, bathroom remodeling, and general carpentry. 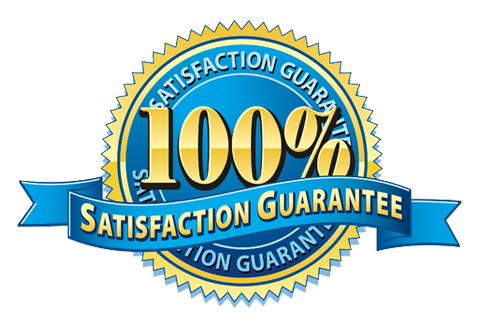 Our staff and any contractors must meet our stringent standards, before we’ll send them to your home. When it comes to commitment to quality, we are all of the same mindset. We get to know you and your home, ask all the right questions concerning the project and your goals, and work with you to determine the best course of action. We carry full worker’s compensation and liability insurance on all our workers – You never need to be concerned. Opposite the table and counter, the wall was extended about a foot to accommodate the integrated Sub-Zero refrigerator and separate freezer that flank the sink. On the back side of the wall, off the apartment’s front hallway, Najnigier replaced built-in shelving with wider, deeper cabinets with opaque glass doors for still more storage. 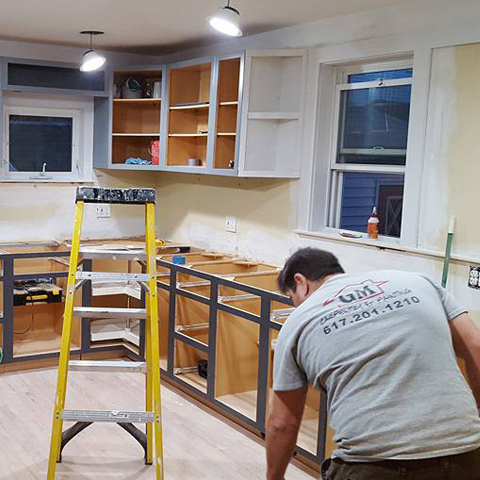 Custom builder Gerry Mariano of GM Carpentry & Painting Inc. in Everett, Massachusetts, who often works with Najnigier, did the construction.